The American Airlines AAdvantage frequent flyer program is one of the best in the oneworld alliance. While AA does have high mileage prices for some regions, the program is still worth looking into – especially when flying to Asia, the South Pacific, the Middle East, or the Indian Subcontinent. Sadly, AA miles are not the best if you want to travel to Europe – that’s because American Airlines rarely releases award seats in Business or First Class on their own flights, and their other European partners like Finnair and Iberia also rarely release award space… which means you are left with British Airways – which charges insane fuel surcharges on award tickets. 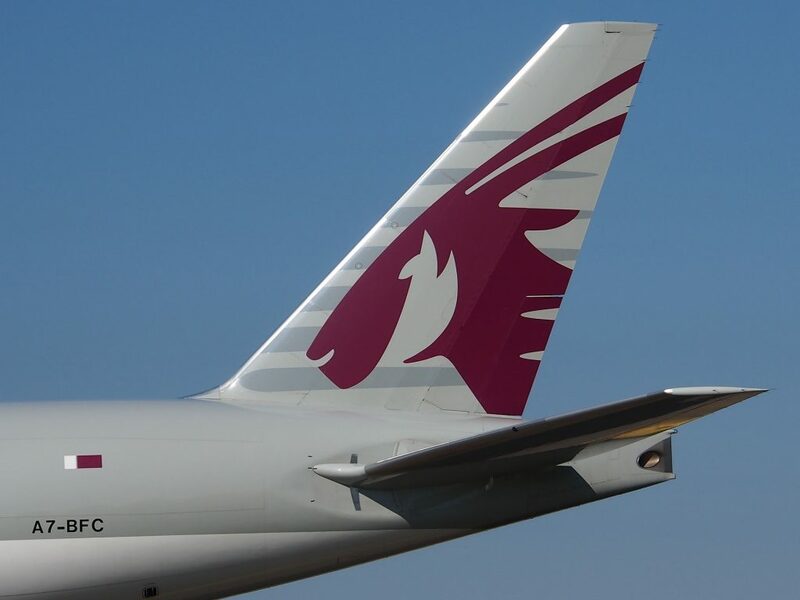 You can only redeem miles on AA.com for travel on: Air Tahiti Nui, Alaska Airlines, American Airlines, British Airways, Cape Air, Fiji Airways, Finnair, Hawaiian Airlines, Iberia, Malaysia Airlines, Qantas, Qatar Airways, Royal Jordanian Airlines, S7 Airlines, SriLankan Airlines. To book flights on other partner airlines, you will need to call AA. American Airlines has several rules regarding transiting en route to your final destination on award tickets. With AA awards, you generally cannot transit via a third region. For example, you cannot fly from Seattle to Hong Kong to Tokyo as you would be flying North America -> Asia 2 -> Asia 1 regions – and you cannot transit via the Asia 2 region if flying from North America to Asia 1. However, you can fly from Seattle to Tokyo to Hong Kong as you would be flying North America -> Asia 1 -> Asia 2 and American Airlines allows you to fly to Asia 2 via the Asia 1 region in this case. In each case above you are transiting via a third region en route from London to Sydney and all of those third region routings are allowed. 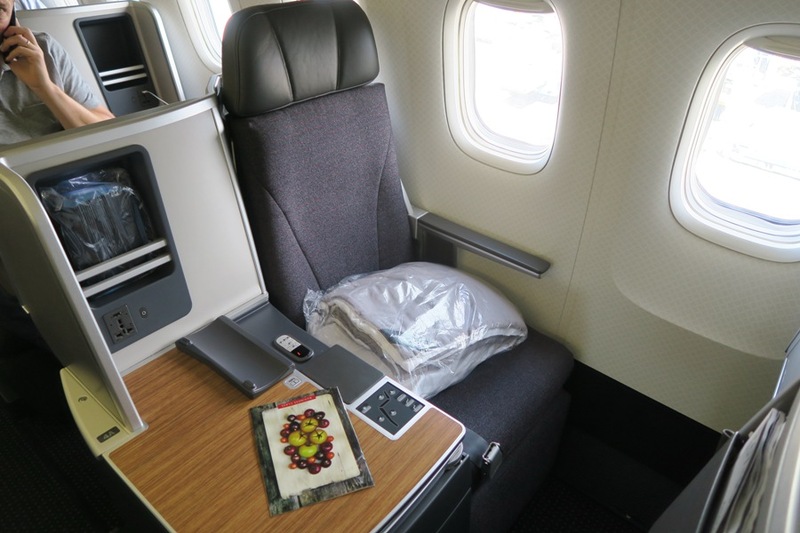 American Airlines miles are incredibly useful when redeemed on their partner airlines – especially for travel on Cathay Pacific, Etihad Airways, Fiji Airways, Qantas, and Qatar Airways. My favourite redemption is Europe to the South Pacific in First Class – you can fly some incredible airlines for a great cost in miles – and you can also avoid British Airways, which means the taxes and fees will be very low. It ended a long time ago. I fly to Hawaii once or twice a year most of the time at Christmas, springtime and summer and have a lot of American Airlines miles. What is the best way to search for award availability on oneworld partners and the booking process to use AA miles? I always have an issue finding how to search and find award availability. Any suggestions. To Hawaii? Just use AA.com to find flights and book directly.